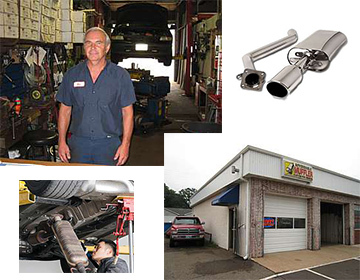 "Most Complete Auto and Truck Exhaust Auto Repair in Washington County located in Forest Lake, MN"
Bob has owned and operated Affordable Muffler, Inc. Since 1986. 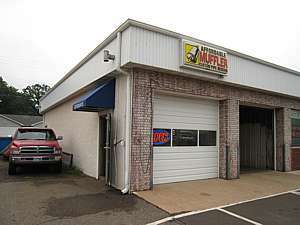 We provide superior automotive services to Forest Lake and all of Washington County. We are conveniently located 30 minutes north of the Twin cities in the Minneapolis St Paul metro area, in Forest Lake, MN. With being in business since 1986, you can be sure that we can handle the most routine of maintenance as well as the most intricate of overhauls. 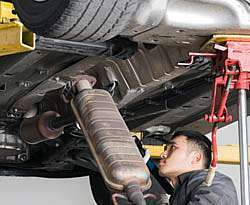 Affordable Muffler Inc. is known for custom vehicle upgrades in suspension, exhaust, brakes, fuel performance, professional auto repairs and vehicle maintenance services in Washington County. Hundreds of cars, trucks and SUV's show off the custom work that we have done over the years. With the need for exhausts to be installed, CV shafts and joints to be repaired, and brakes to be replaced, our team of technicians can take care of your issues and have your vehicle running smoothly once more. 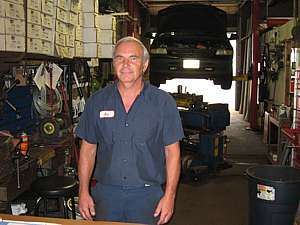 Bob can even give you a free muffler and exhaust estimate over the phone which will save you a trip, time and gas. Vehicle component safety is such an important driving factor for anyone on the road. Don't wait until it is too late and you end up paying much more in car repairs. Bring your vehicle in so we can perform our safety inspections. If we find a problem, we will give you an estimate right then, so you can make a timely decision. Feel free to view our services, or contact us for more information. We look forward to getting you back on the road! At Affordable Muffler Inc., we take care of your vehicle from the inside out. We will optimize all repairs and upgrades to give you automotive care that is unmatched amongst our competitors. All exhaust work comes with a two-year warranty. 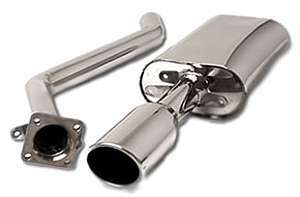 We at Affordable Muffler Inc. want to help get you back on the road and keep you there.